Because every return is highly individualized, rates will vary depending on the number of forms needing to be filed. Base Rates for filing a 1040 form are $50. The base rates will increase for any additional forms used, such as the Earned Income forms, or additional schedules. 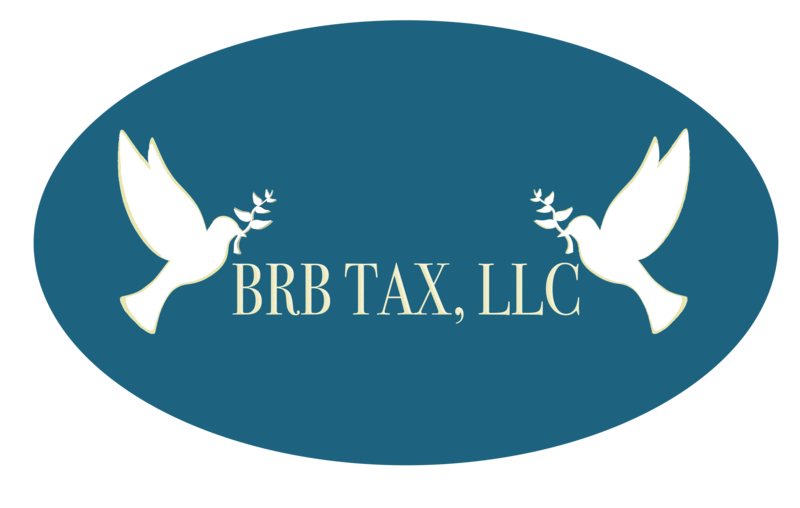 Please note if you are bringing in a box or bag of receipts, there will be an additional fee for Bookkeeping Work in order to summarize the contents of your box or bag of receipts.